Nearly two months since it was made available in China, the honor Play has officially arrived in Malaysia. 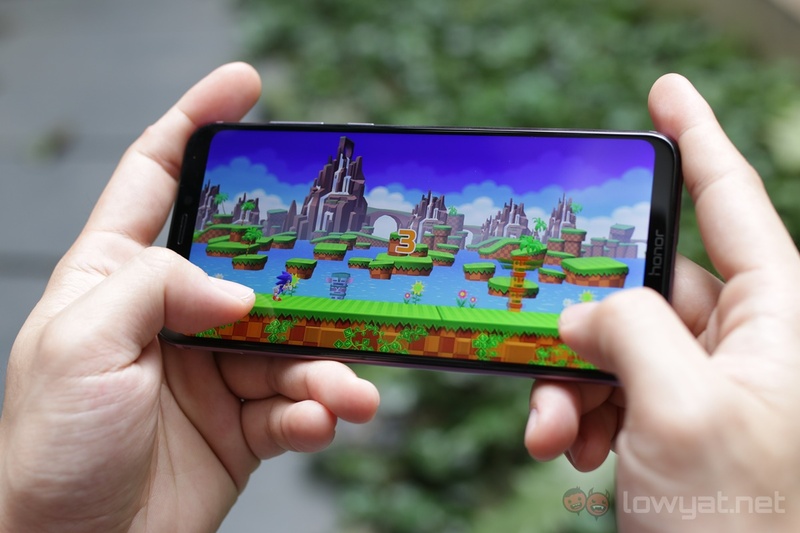 The phone is essentially the brand’s gaming-centric smartphone, and is expected to go head-to-head with the other gaming smartphone brands on the market, such as Razer, Xiaomi, and ASUS. 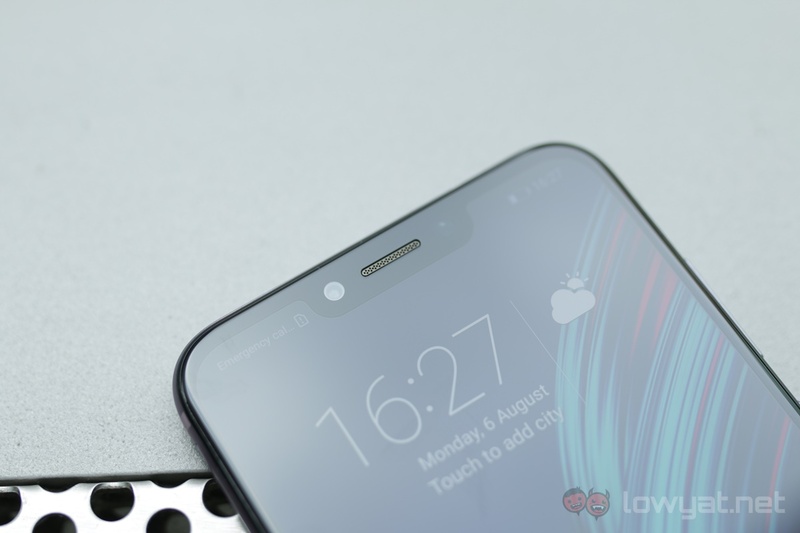 In terms of specs, the honor Play is similar to the phone’s current flagship smartphone, the honor 10. It runs on Huawei’s Kirin 970 SoC, and even comes with the same neural-network processing unit (NPU) and AI-centric technology. In terms of its display, the phone sports a 6.3″ Full HD+ screen with an aspect ratio of 19.5: 9. What sets the honor Play apart from other phones is the inclusion of the brand’s GPU Turbo technology. What GPU Turbo does is to enhance the SoC’s GPU performance by approximately 60% while reducing energy the phone’s energy consumption by 30%, allowing for longer gaming sessions, and further improving the gaming experience. 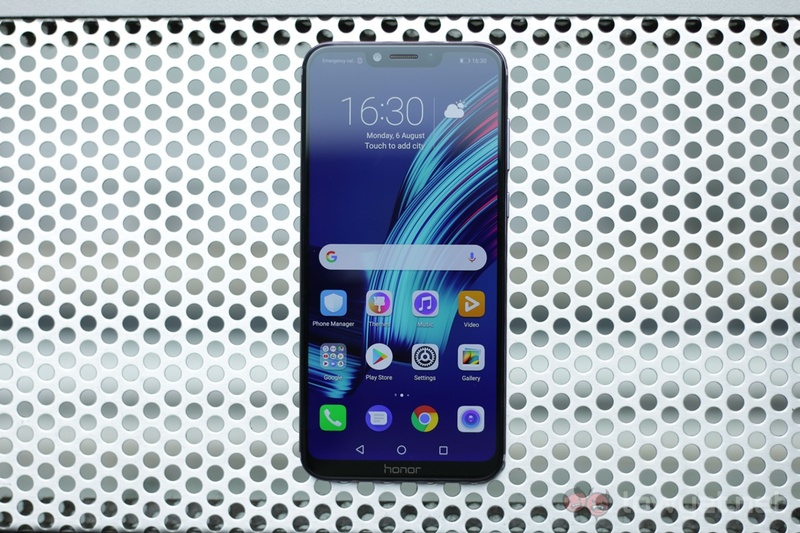 The phone comes in both a 4GB and 6GB RAM configuration, though it seems that honor is only bringing in the former variant for the time being. The honor Play also comes with 64GB of expandable storage (up to 256GB via microSD card), and a 3750mAh non-removable battery. For its main camera, the honor Play is fitted with a dual 16MP f/2.2 + 2MP f/2.4 camera array. As for its front-facing camera, the phone is fitted with a single 16MP f/2.0 shooter. Lastly, the honor Play also has a fast-recognition fingerprint sensor built into the back of it. 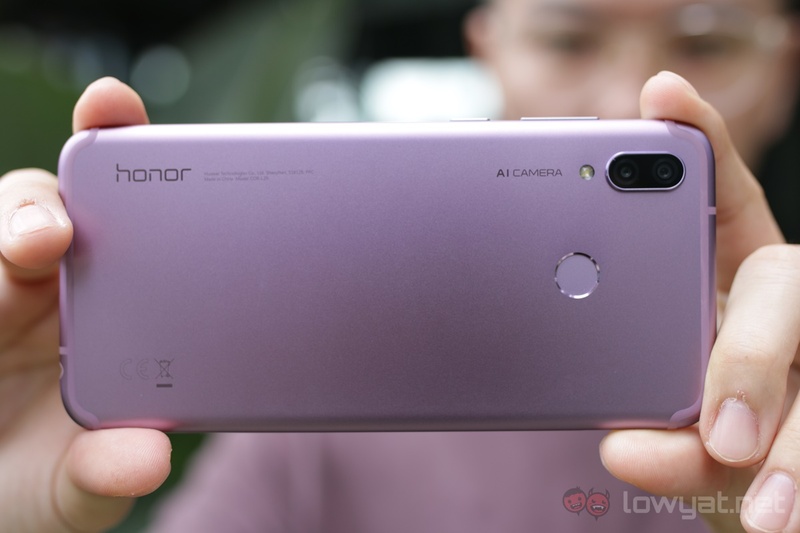 The honor Play will be available starting 10 August 2018, and will retail at an SRP of RM1249. You can purchase the phone via authorised resellers. 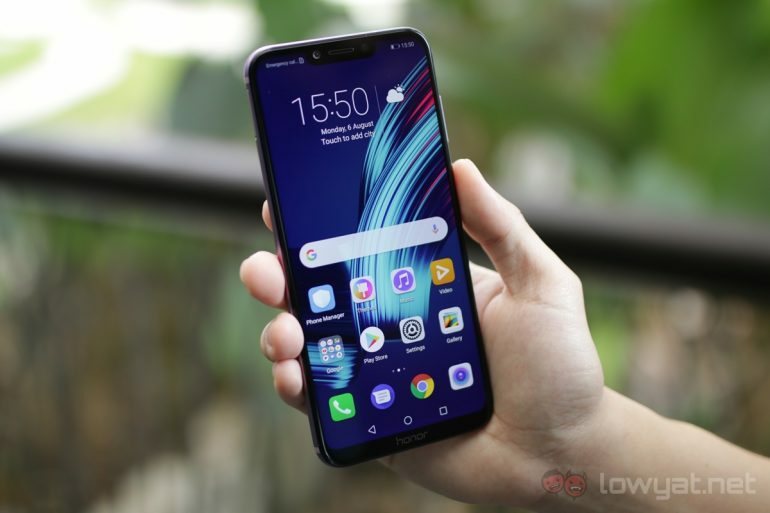 It will also be available for purchase via honor’s e-commerce partners, which include Shopee, Lazada, and 11Street.